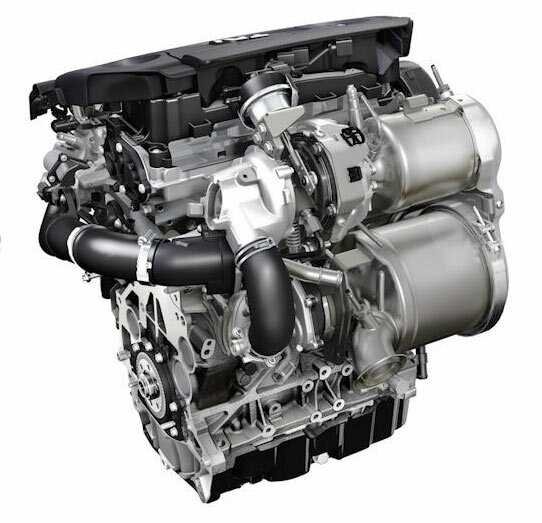 Diesel engines are a more fuel-efficient option in cars, and they're the most heavy-duty and dependable engine type in many trucks. 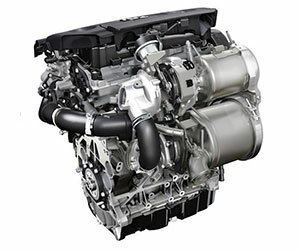 Compared with a gasoline engine of the same size, diesel engines have much higher torque for better towing and hauling, plus they require less maintenance. Although more powerful, diesel engines are still subject to wear and tear - meaning they will eventually need repair and service. Diesel repairs are often more expensive than gas engine repairs, requiring in-depth knowledge to be long-lasting. In order to keep your diesel engine operating at its best, diesel repairs should be performed as soon as symptoms are discovered. If the condition is not addressed quickly, you'll experience reduced power and performance and poor fuel economy. A minor problem can become a major concern, requiring expensive diesel repairs very quickly. In addition to the exceptional customer experience you'll receive at Babcock Auto Care, our knowledgeable diesel repairs set us apart. Our ASE-Certified technicians have years of training and experience to provide you with expert diesel repairs, whether on your VW TDi, your Ford Powerstroke, your Chevrolet Duramax, or your Dodge Ram equipped with a Cummins diesel. We perform all diesel repairs using industry-standard methods, and we install only high-quality OEM or aftermarket parts for dependable results that stand the test of time. Our diesel repairs are backed by the best warranty in the business.